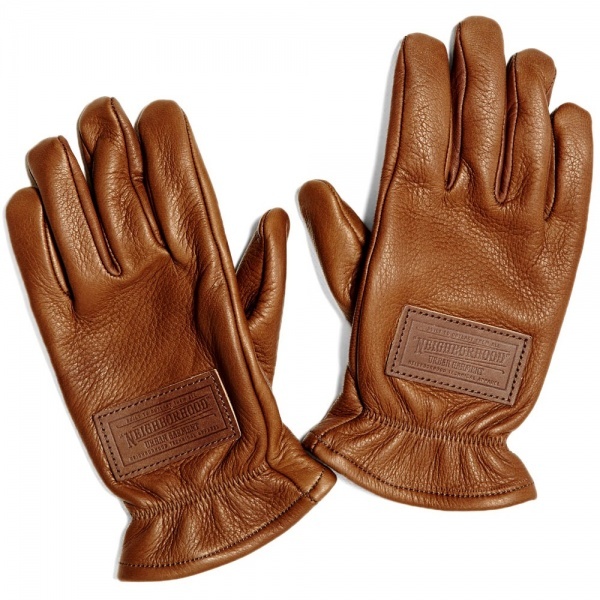 Neighborhood BT Gloves | Definitive Touch - Men's Contemporary Style. 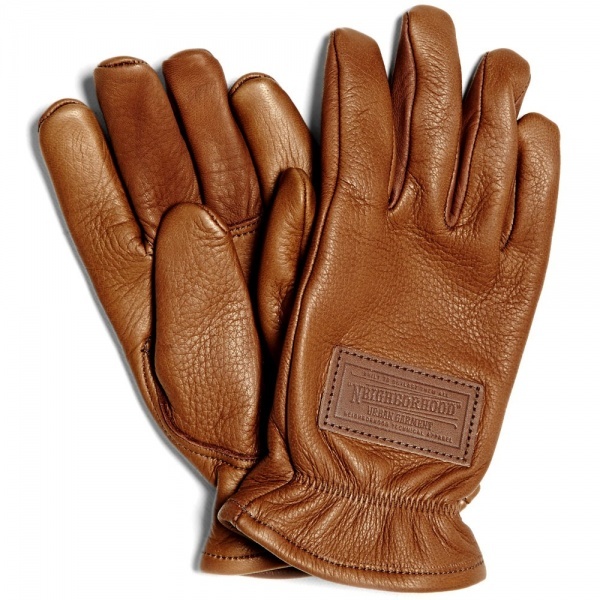 Neighborhood’s BT Glove is based on heritage designs, with a deer skin construction. Ideal for the colder weather and driving, durability is key, while the styling is kept to a subtle minimum with a tonal leather Neighborhood patch. 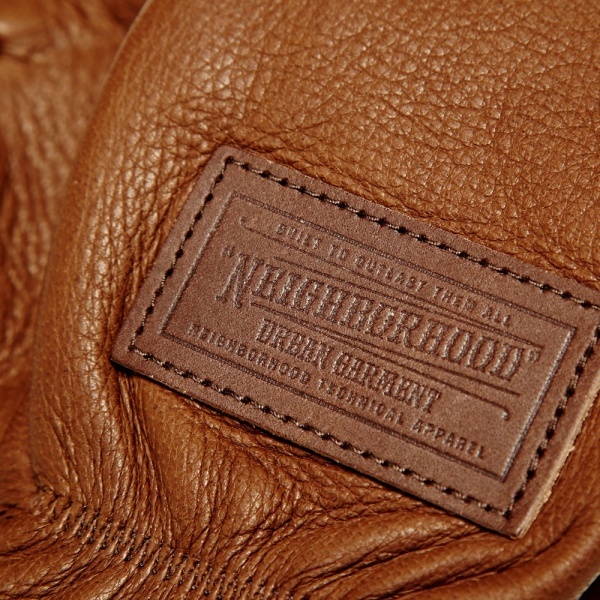 Made in Japan, the Neighborhood BT Glove is available now at End.